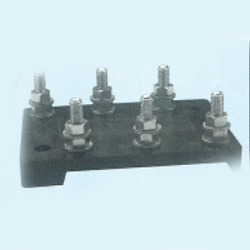 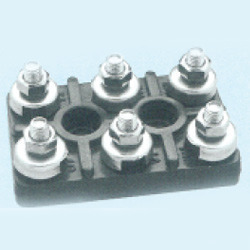 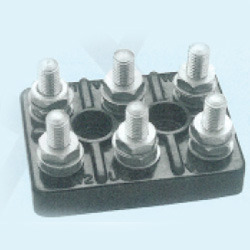 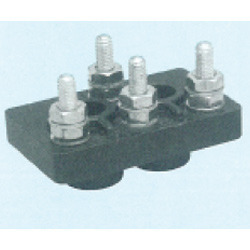 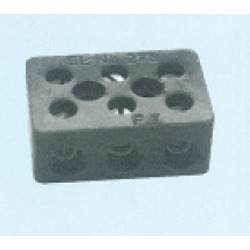 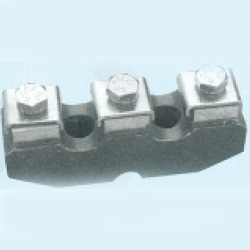 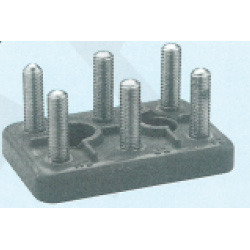 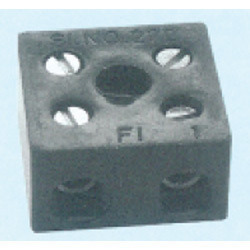 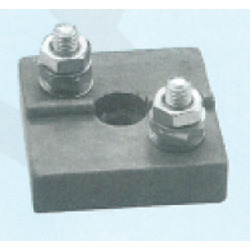 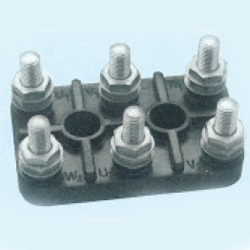 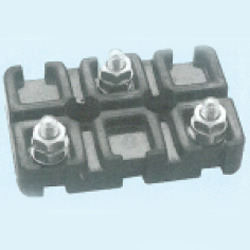 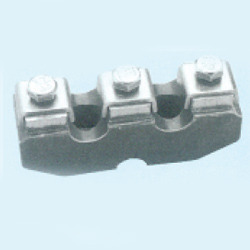 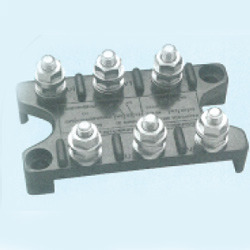 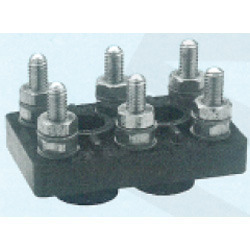 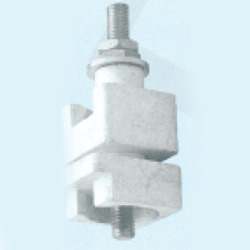 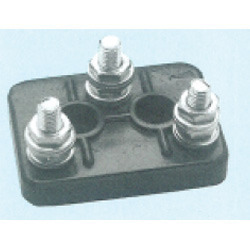 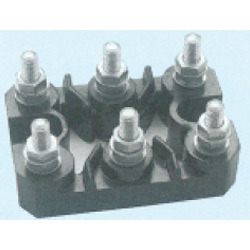 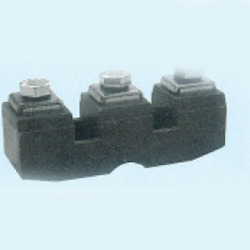 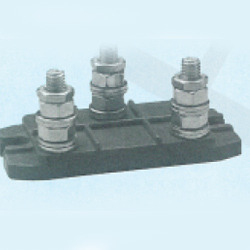 Leading Manufacturer of terminal block for siemens 60 hp, bakelite terminal board suitable for ngef 3 hp, terminal block suitable for gec/alstom 3-5 hp, terminal block suitable for ngef 3 hp, terminal block suitable for ngef 3 hp with fitting and terminal block suitable for ngef 5-10 hp from Mumbai. 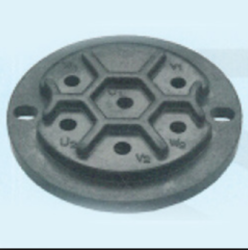 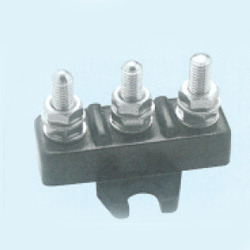 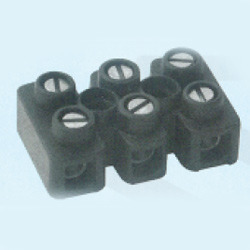 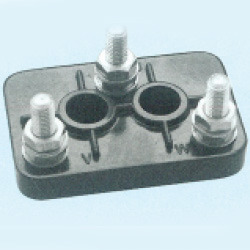 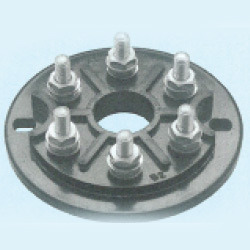 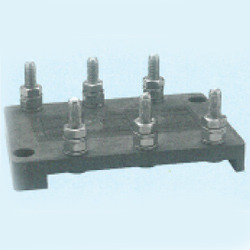 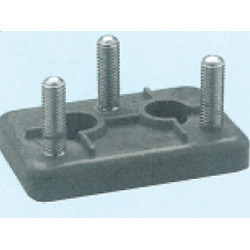 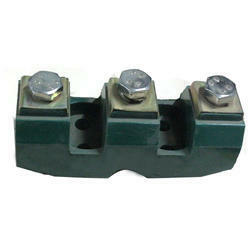 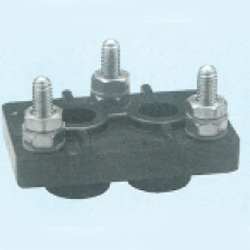 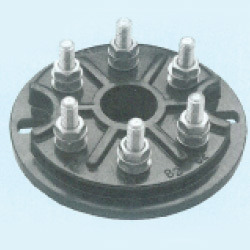 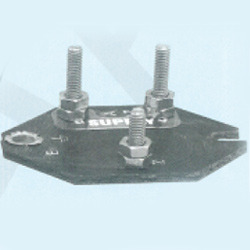 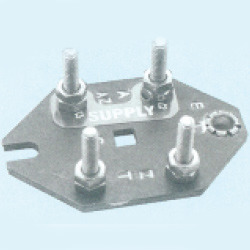 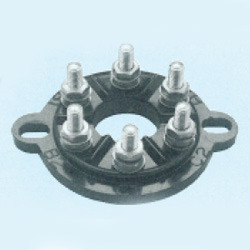 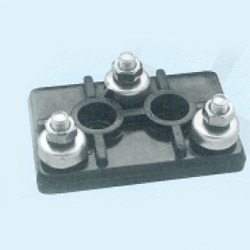 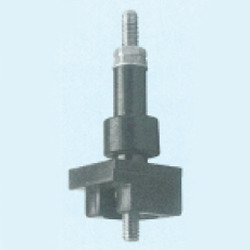 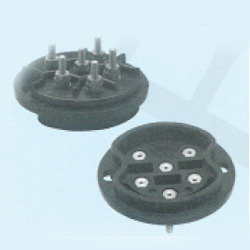 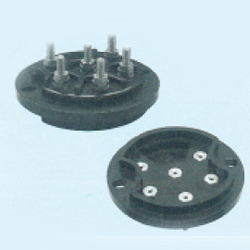 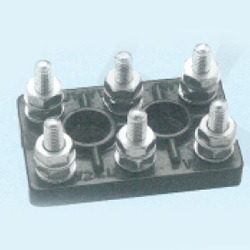 We are the leading supplier of Bakelite Terminal Board. 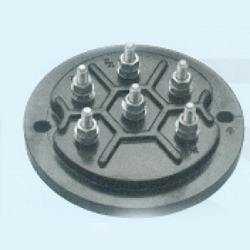 It's suitable for NGEF 3 HP. We are the leading supplier of Bakelite Terminal Board. 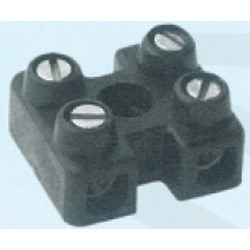 Looking for Other Products IV ?